We’ve got used to find wireless networks everywhere: from rail stations to airports or barbershops. It’s a casual thing for users to search for something via public Wi-Fi, and many businesses use it as well. 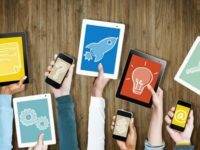 Advertisers seek for target audience — and there are services which aim is to help advertisers reaching their goal via public Wi-Fi networks. 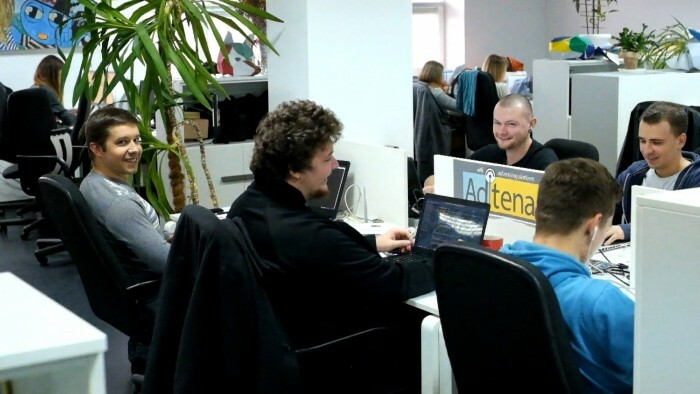 — Oleksandr, tell us where the whole story started: what did you and your team do before creating Adtena? Actually I was working with Hotspotted Wi-Fi networks for more than 3 years. At first, it was just helping my friends to configure local networks. At that time I owned and managed the school of IT-education for kids; but I’ve decided to make the first startup of mine called SurfEat — in the Wi-Fi advertising; though it just didn’t have scalable business model. A full stack development in Google was my friend’s and cofounder’s previous job — and it was quite a reason to start up. Our team currently consists of 7 full-time working professionals in the sphere of networks development, programming, hardware setup, marketing and sales. — How did the whole idea come out and how does this online-platform for advertising work? Hotspotted Wi-Fi is a great and effective way to provide ads right for the customers, but usually it’s a local business with a lot of сompetitors on the same territory — and they can be a real pain for advertisers, because agencies need to collect data from as many networks as possible to make sufficient coverage and traffic, they need to prepare a lot of different creative ideas for various formats. E.g., we’ve spent one and a half month launching Ukrainian-wide ad campaign last year. While using our platform advertiser doesn’t care who builds networks – the company cares who is its customer and who sees the ad message. 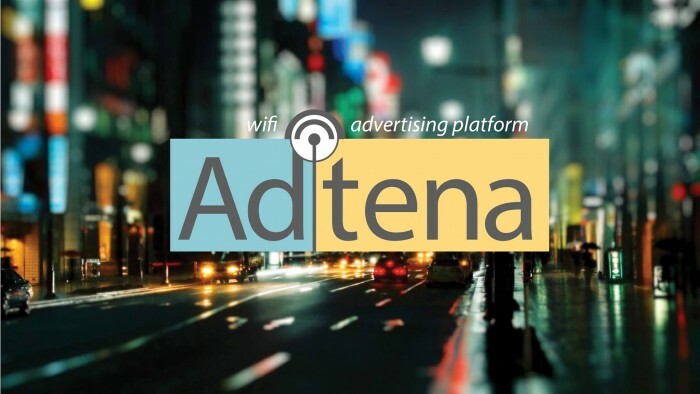 Adtena is a simple way to start ad campaign in 5 minutes, by choosing just a point on a map, uploading ads, choosing targeting — and pushing a “start” button. — Public Wi-Fi networks are considered to have lots of security gaps. Your service works with local Wi-Fi networks; how do you protect data from malwares? 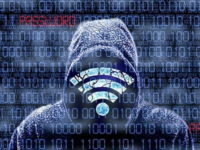 Security issues in open Wi-Fi are well known, and it’s really risky concidering sniffing by hackers. The most simple way is to secure it by WPA2-PSK (AES), but it’s not comfortable for users. Long story short — we have a clear vision about new solutions for this kind of problem, but we need some time for initial testing. — Who are the main users and buyers of Adtena’s services and where is your target market located, is it Ukrainian or abroad? Adtena already covers more than 500 venues in Ukraine, Russia, Belarus, Lithuania and Azerbaijan. 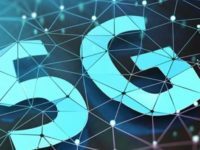 On the stage of product development it’s more effective to just test it with biggest regional Wi-Fi networks — and when the platform is ready we open registration for every ISP wishing to join the ad network with the spots they own from one side and for digital agencies and advertisers from the other. It helps making the whole process automated, and it’s an effective way for launching geo-targeted ad campaigns. We started growing in Eastern Europe, because we already have more than 3 years of experience dealing with Wi-Fi networks in this region. Our next step is market expansion to India, EU and USA. We make marketing researches to enter these regions effectively, and the way we’ll be developing business there depends on a type of local partners we find — because we as a PaaS really heed partners for creating infrastructure. — What are the main advantages of your product for companies? 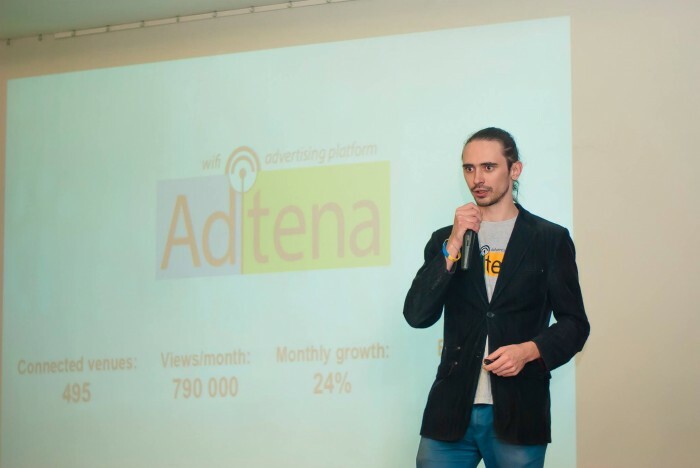 Is Adtena capable to recreate the whole online-advertising system in Ukrainian web? 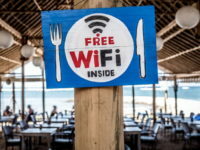 Most of the major ad-sponsored Wi-Fi networks are engaged in physically building the infrastructure for these networks of connected Wi-Fi spots — and in competing with each other for coverage. Their major problem lies in the difficulty of scaling and limited ad traffic potential. Advertisers also often lack the regional coverage of one particular network — and so they have to work individually with a large number of contractors, each having its own standards and procedures. 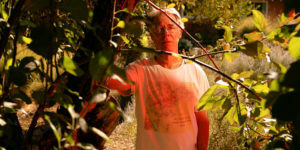 It’s a time-consuming process and it brings additional financial costs. So we are like painkillers for advertisers — we collect all traffic from any kind of Wi-Fi networks and make an automated platform where they can launch even nation-wide campaigns in just a few minutes. 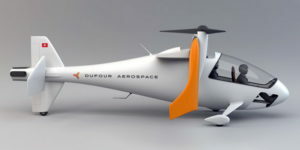 — We know that you already have investments from Ukrainian angels for product development. Are these investments enough to bring your service to advertisers? 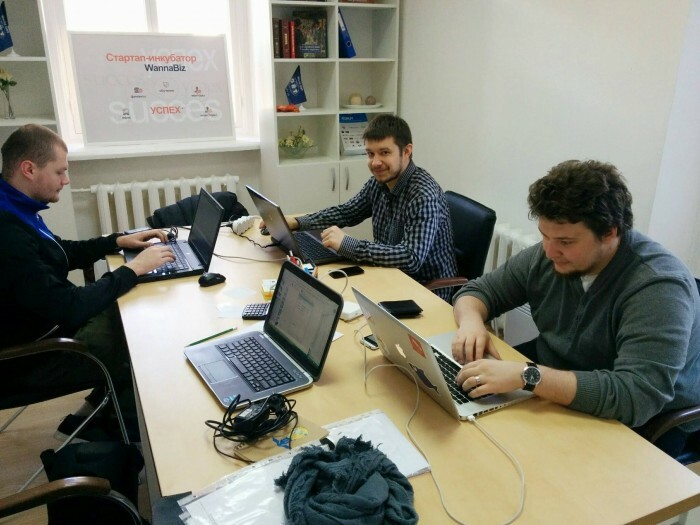 Yes, you are right — Ukrainian UAngel syndicate, formed from WannaBiz, Detonate Ventures and Zorea Ventures, invested in our product development stage in April 2015. 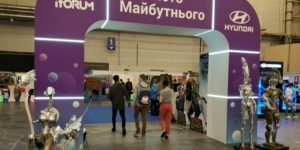 We’ve already finished nearly everything we’ve planned for this period and just opened the registration for advertisers. However, we didn’t plan to stop developing on this stage because we have a lot of product prototypes, based on our platform. There are educational parental control program for home users: kids get limited Internet access only after successfully answering the questions from their educational program which is controlled by their parents. There is also SitandEat.info module for HoReCa which provides restaurants or pubs with menu constructor both for Wi-Fi login and for web portal pages. We also have great amount of data and ability to communicate with users, so we develop Big Data Analytics platform with Smart City project integration. — Speaking about project Adtena, what are your plans right now? We want to improve demographic targeting option and have a lot of platform modules to develop and improve UX/UI quality. 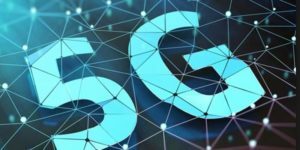 These are parallel processes with the search of a partners both here, in Ukraine and in target markets abroad as well as among Internet and telecom service providers and digital agencies. 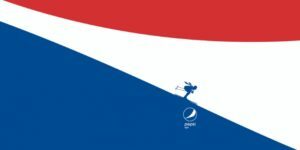 — Are there any plans for Adtena’s PR campaign? 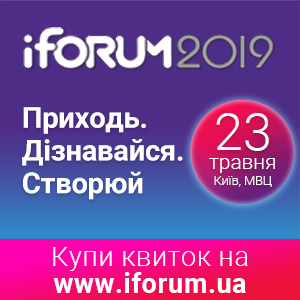 Yes, of course we need to launch some PR campaign; but because of B2B-model it’s connected with specialized channels and direct sale right now. Actually we have a working day at office from 10 AM to 7 PM, but it’s formalized only for teamwork. Usually we work much more both from office, home or some other places. Every teammate has got his own things to do and reports on the progress once per week. We have a lot of different things and great amount of unpredictable problems every day — so, actually we don’t have ordinary days at all. — Inspiration is very important for making great performance. What are your tips for finding the best working mood? Yes, really — startup is not a piece of corporative life and it isn’t attached to “9-to-5” working day. You need to take yourself and all of your team in working hard 24/7 for a long time. If you are tired, forgot to sleep and eat, miss a lot of things, brake some rules and learn a thousand new lessons in a day, but you are inspired with things you are doing — you are one of that “crazy” people. For me it’s inspiring to meet people who feel the same — people who are enjoying this crazy rhythm, and not forgetting to just stop and make a small party. And also what is important for you is not to be alone in this battle.